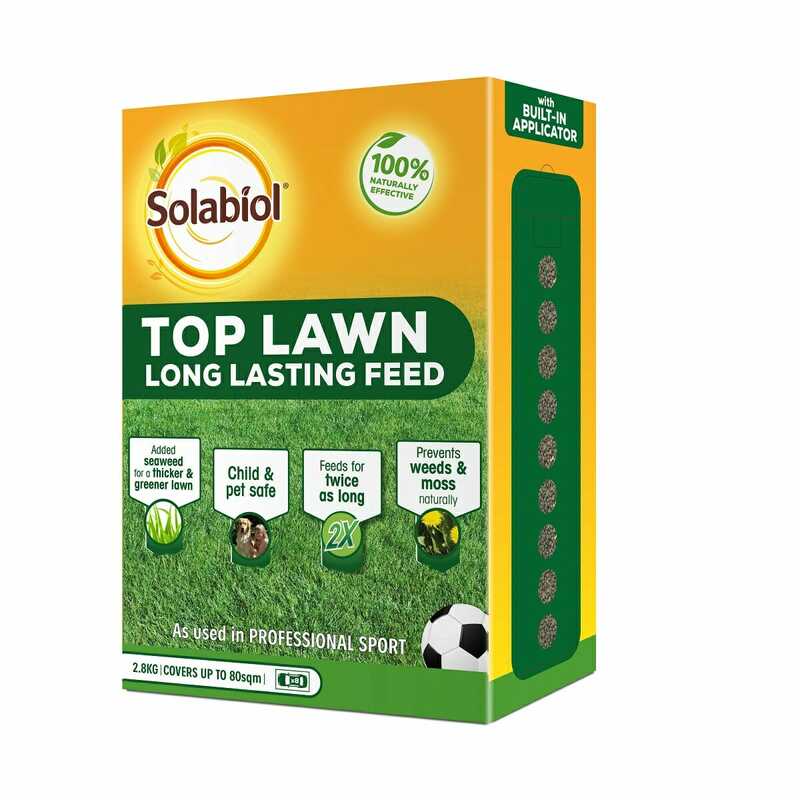 Child and pet safe and with a long-lasting effect, Solabiol® Top Lawn feeds for twice as long (versus the natural brand leader), so consumers can enjoy the comfort of feeding their lawn less often. Solabiol® Top Lawn is the only product in the UK to benefit from slow & fast release iron – which aids green up & lawn health. This unique formulation from SBM Life Science is used on lawns in professional sports, so consumers will be proud to have a lawn as green, thick and healthy as those seen on TV.